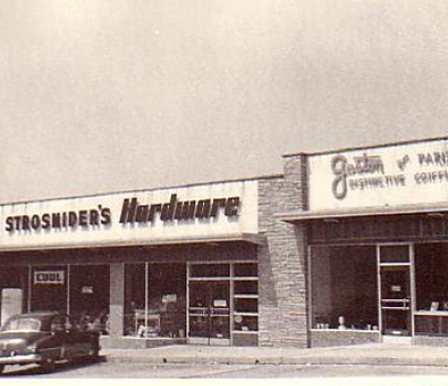 Strosniders Hardware has served the Washington Metro area since 1953. 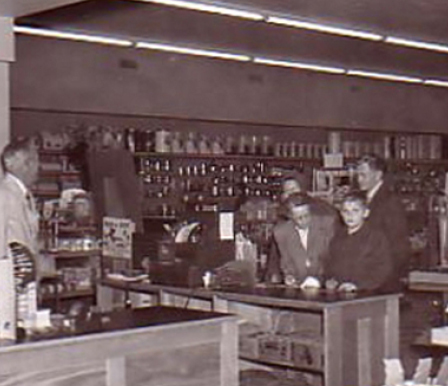 We are a family owned and operated business with four locations to serve you. Our Bethesda location opened in 1953, the Potomac store debuted in 1993, Silver Spring arrived in 2000, and we recently welcomed our newest store to the town of Kensington in January 2018. Our stores have over 50,000 items for one of the area's most complete selections of hardware, housewares, garden, paint, plumbing and seasonal merchandise. Thanks to our outstanding staff, we have received numerous accolades over the years for our customer service--including being named the metro area’s “Best Hardware Store” by Washingtonian Magazine in 2005. 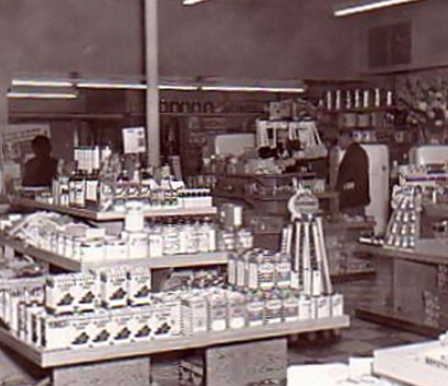 We finished in second place in the “Best Customer Service” category that same year, just behind Nordstrom’s. Remember, "If we don't have it, you probably don't need it!"